At Unbeatable Tire Center, we provide the best quality Light Truck and SUV tires on the road. Highway tread for a smooth quiet ride with confident handling and response. With the best traction and resistance to hydroplaning on wet roads. 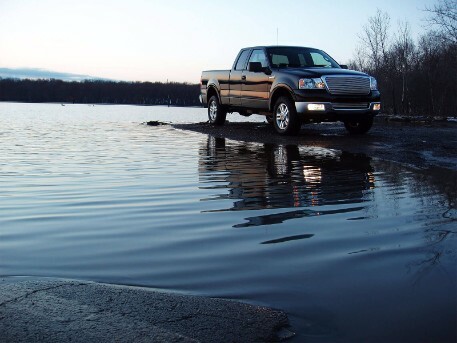 A/T with all-terrain capability while still providing that smooth ride and highway performance. M/T to get you off road with the ability and confidence to go where your vehicle needs to go.